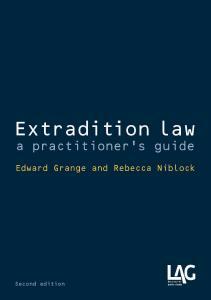 A highly practical guide to extradition law. 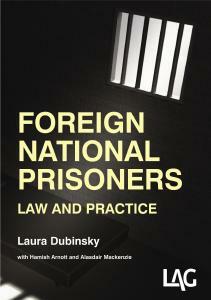 A guide to the immigration law, prison law and false imprisonment aspects of legal challenges brought by FNPs. 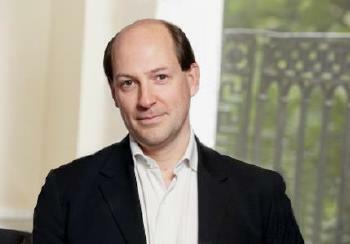 A guide to the immigration law, prison law and false imprisonment aspects of legal challenges brought byFNPs. 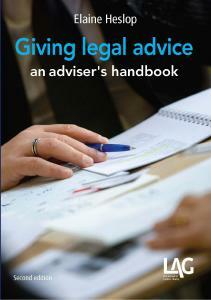 A unique guide to the best practice, skills and tactics for advising clients and conducting cases.